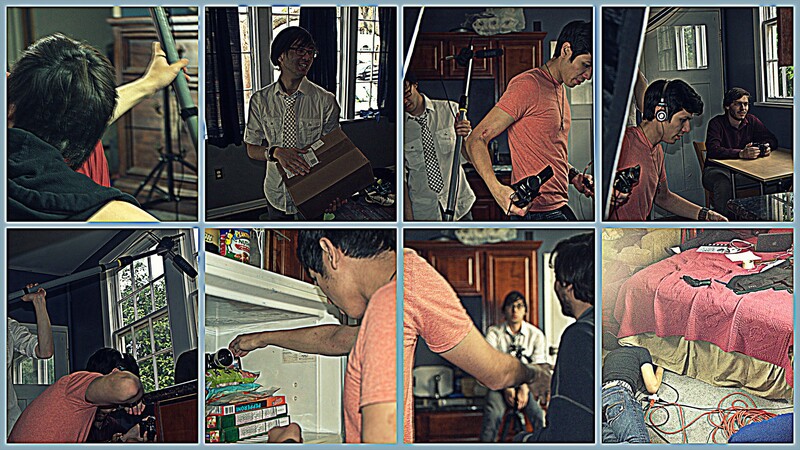 The Eskimo Team is filming their new short film. Too soon you say? Never too soon for the Eskimos! We are excited to announce that our next film is already in pre production! We are already three days in the filming process.